Natural oils provide luxurious properties to heal and soothe our skin. 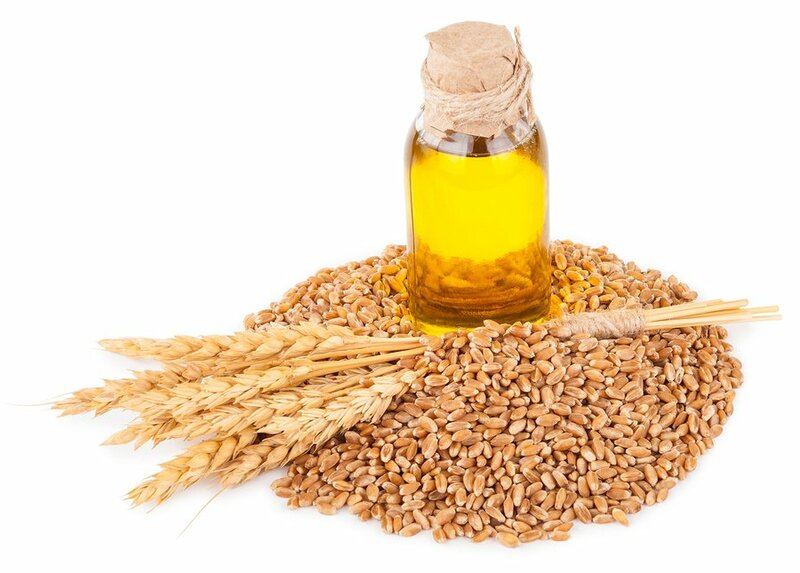 Wheat Germ Oil is high in the antioxidant vitamin E and contains niacin, folate, thiamin, and potassium. These vital elements counteract dry skin, assisting in the growth of healthy tissue. Made from the center of the wheat seed, wheat germ is a great source of vegetable proteins, along with fiber. Add it to salad, granola, oatmeal and other dishes to fight the effects of aging on your skin. Whether you choose to apply wheat germ oil to your skin or ingest wheat germ with your favorite dishes, your body will thank you! Discuss the benefits of healthy oils with Molly at your next appointment.